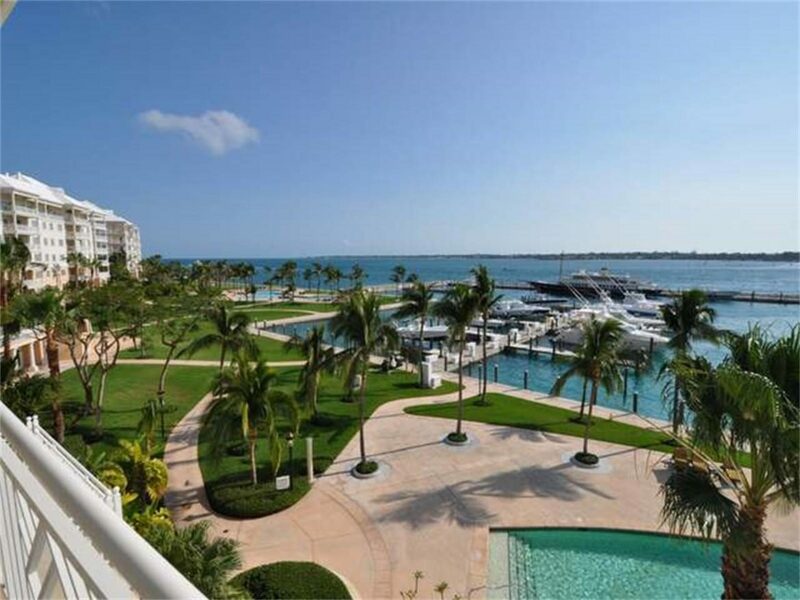 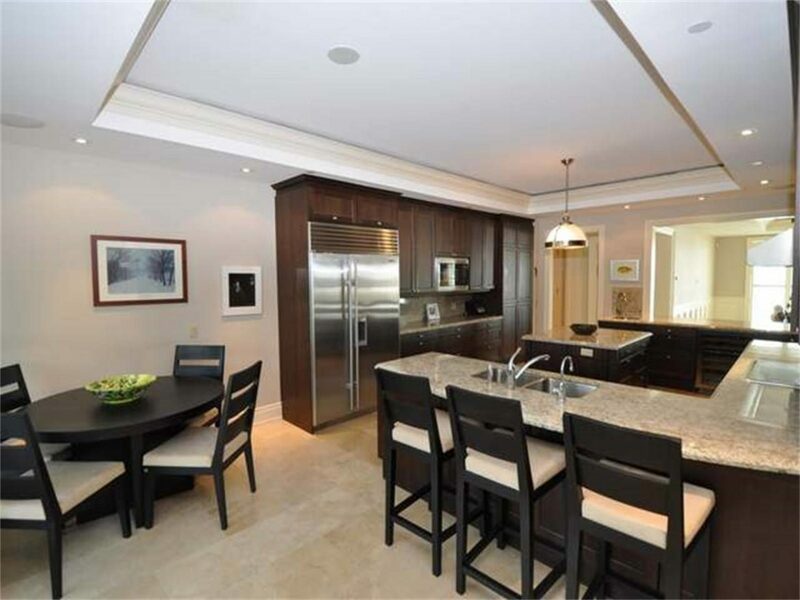 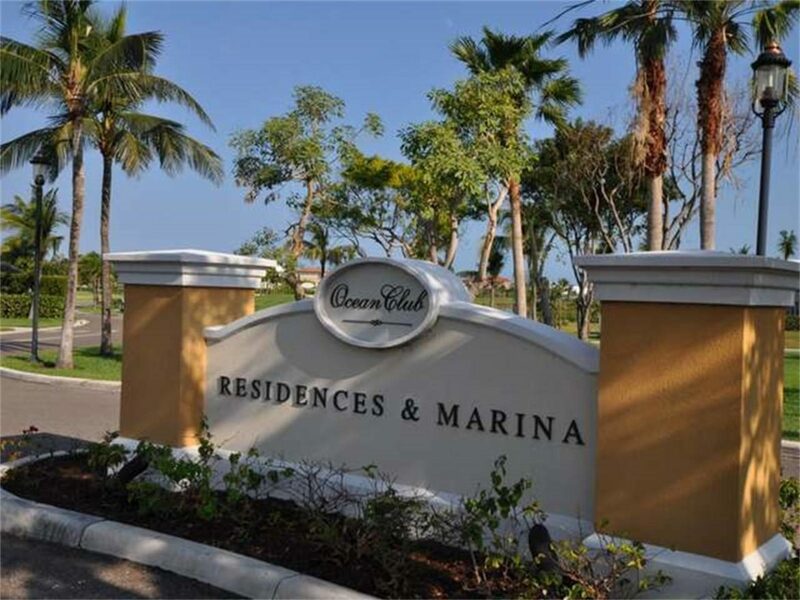 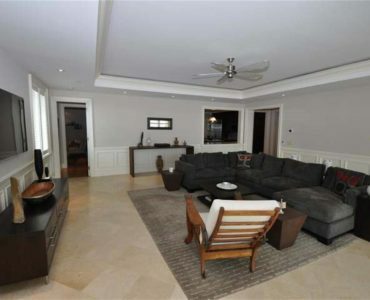 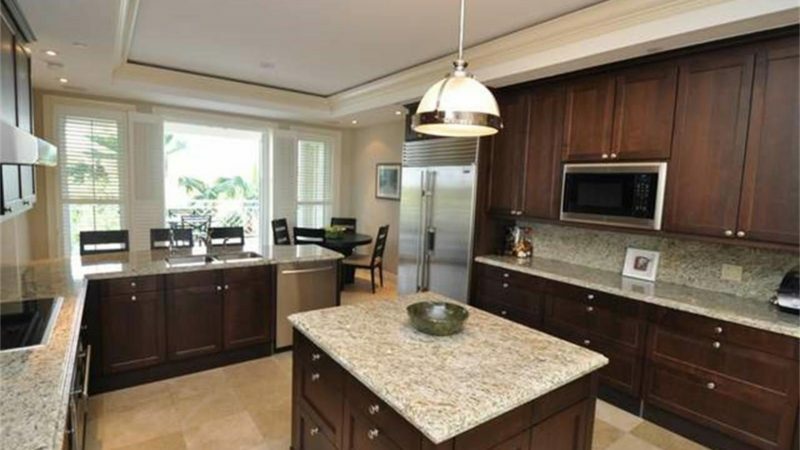 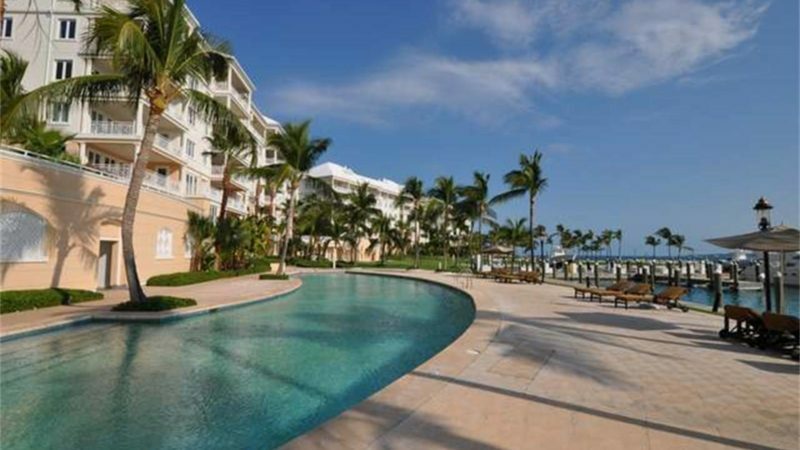 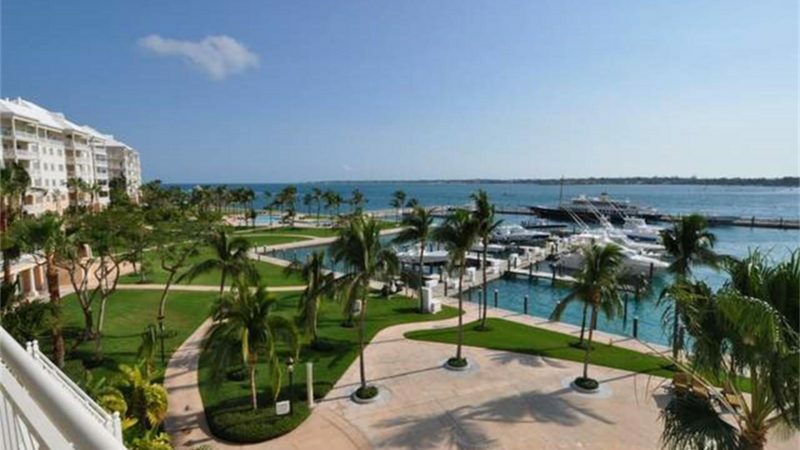 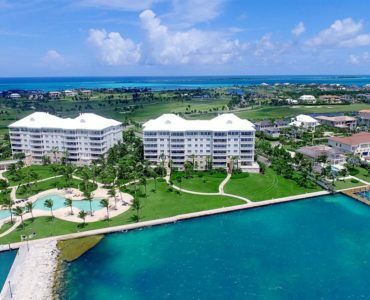 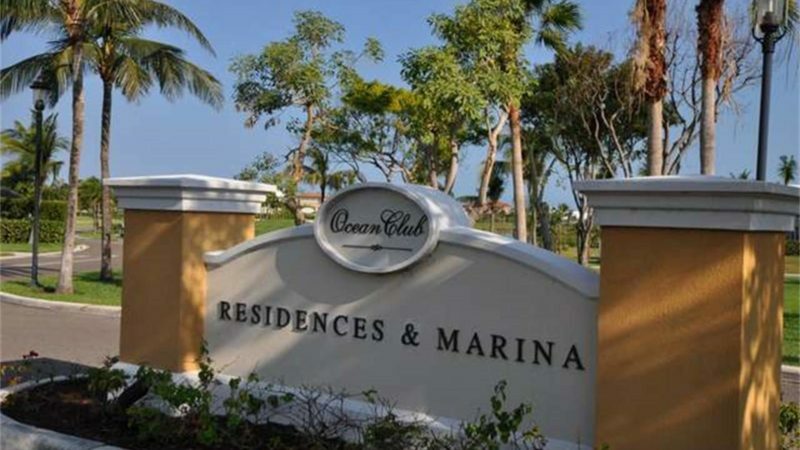 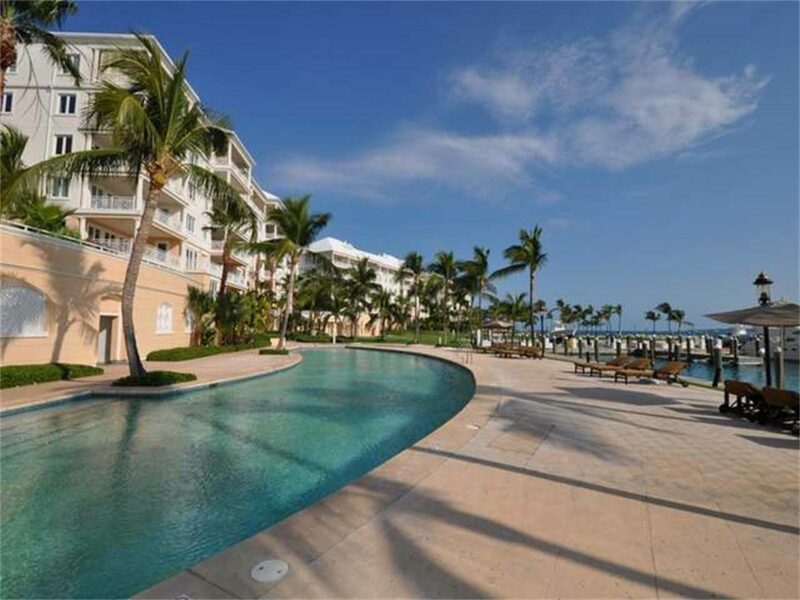 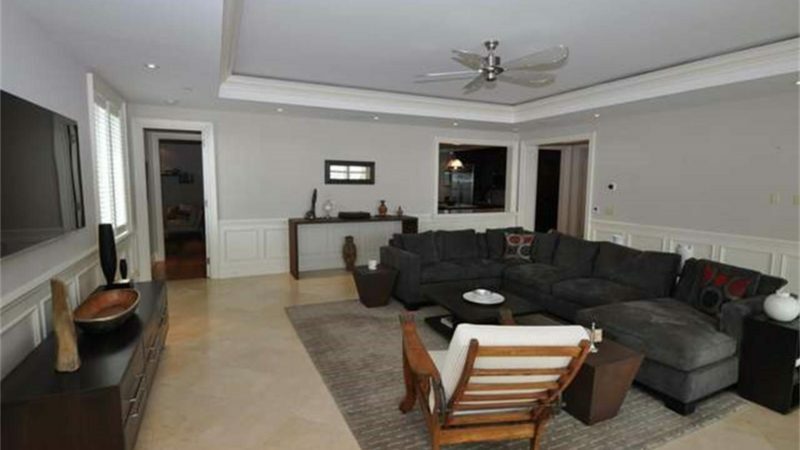 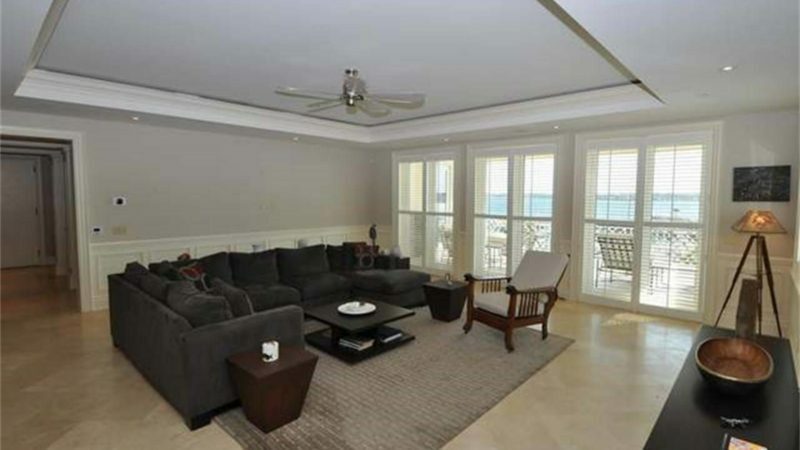 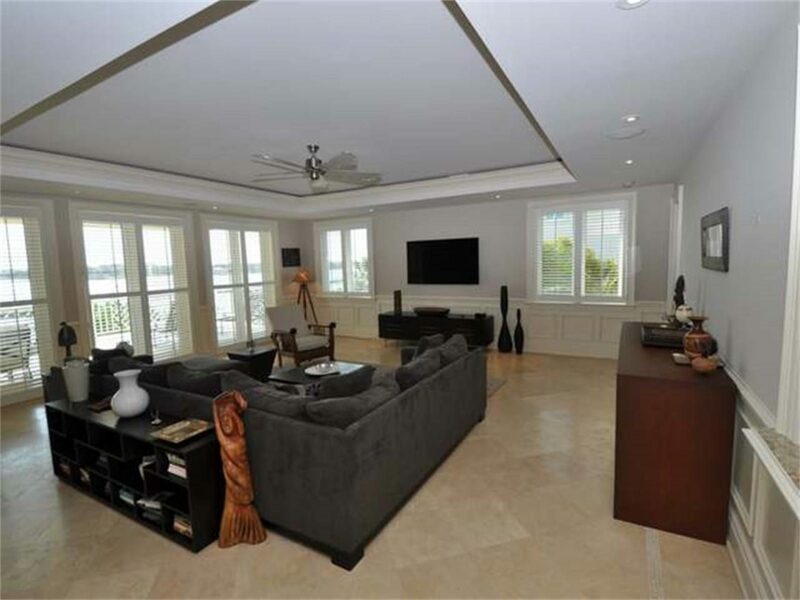 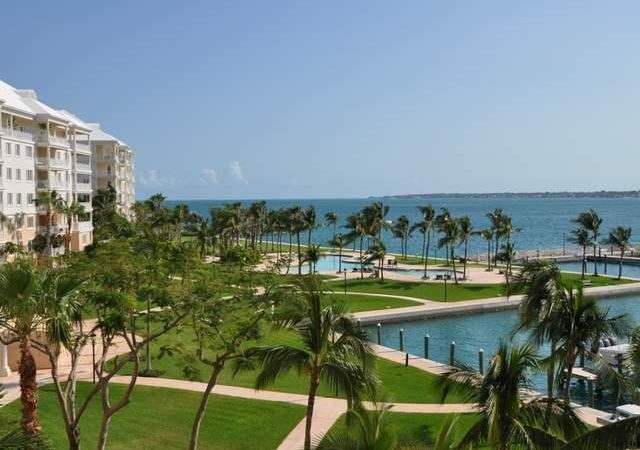 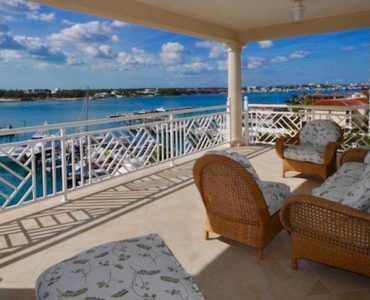 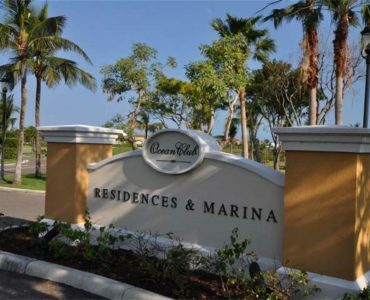 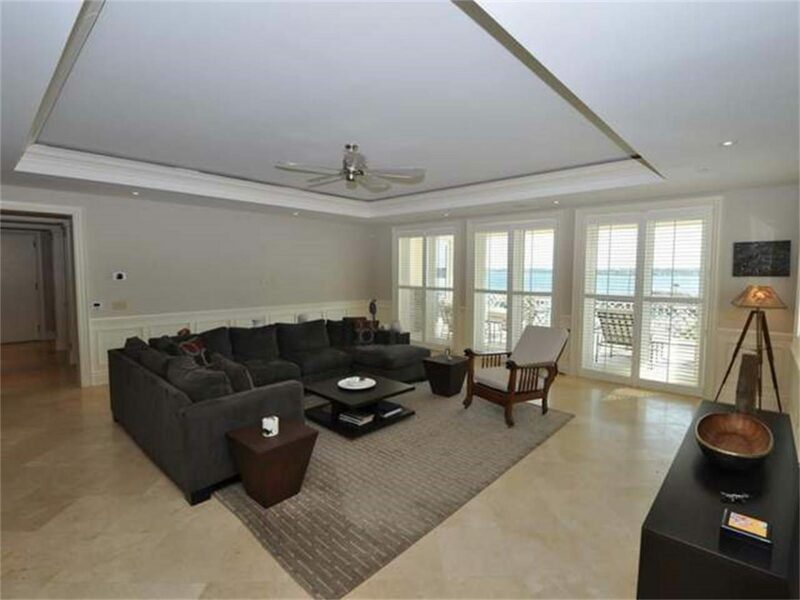 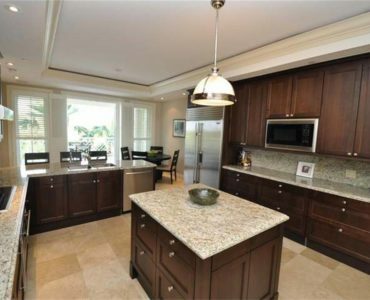 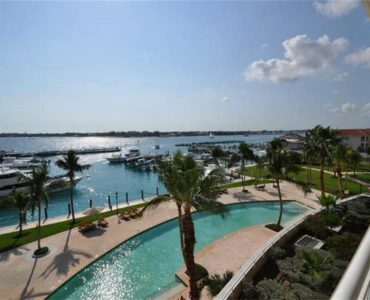 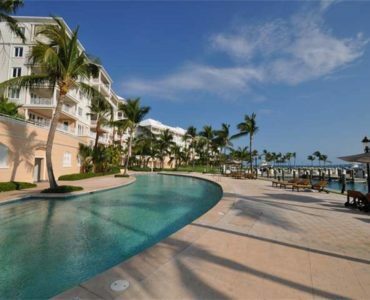 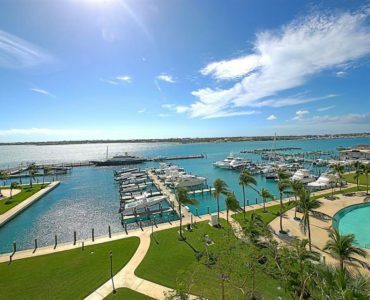 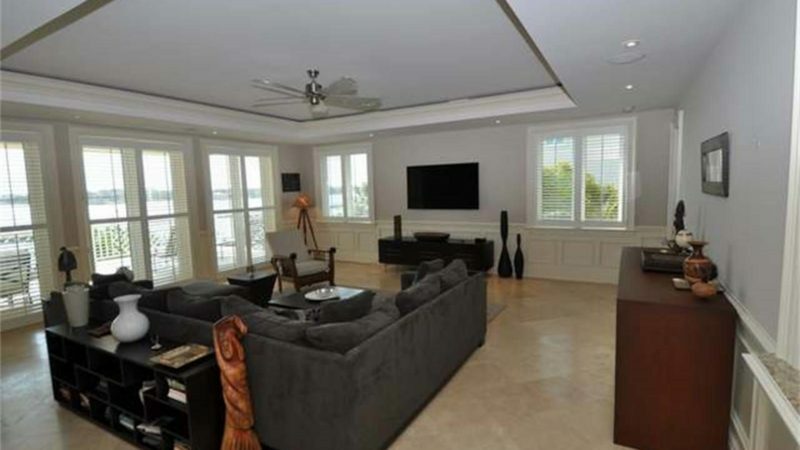 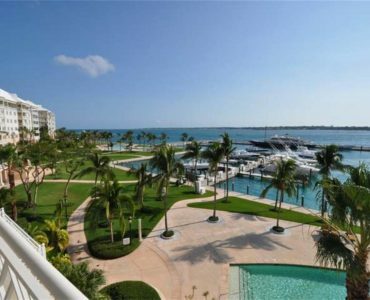 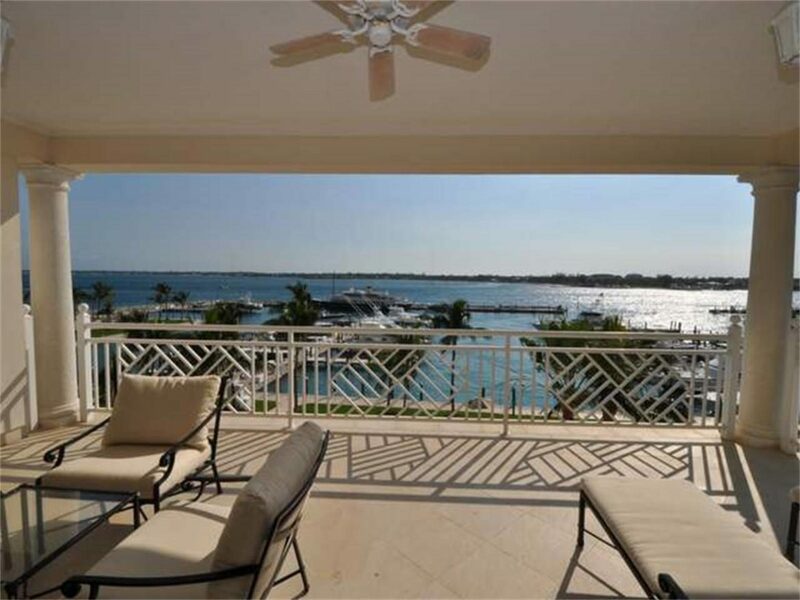 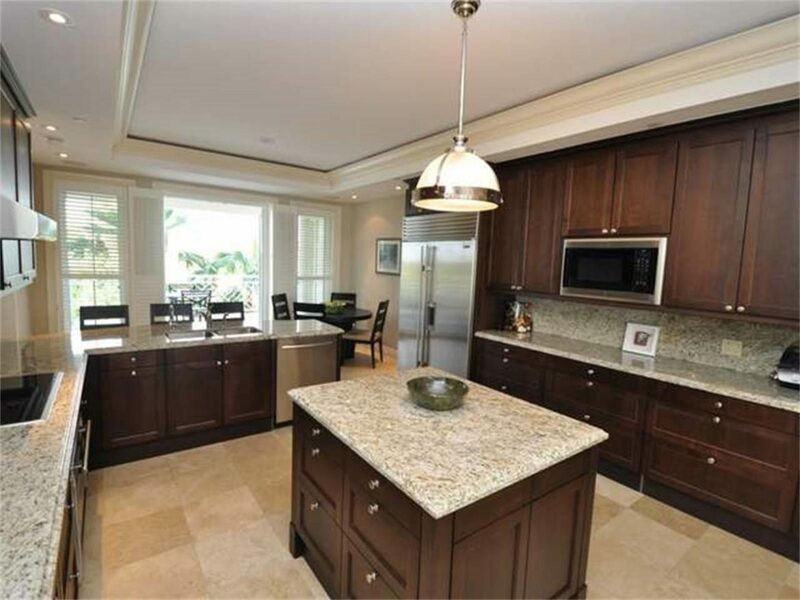 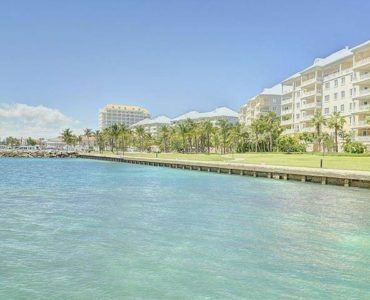 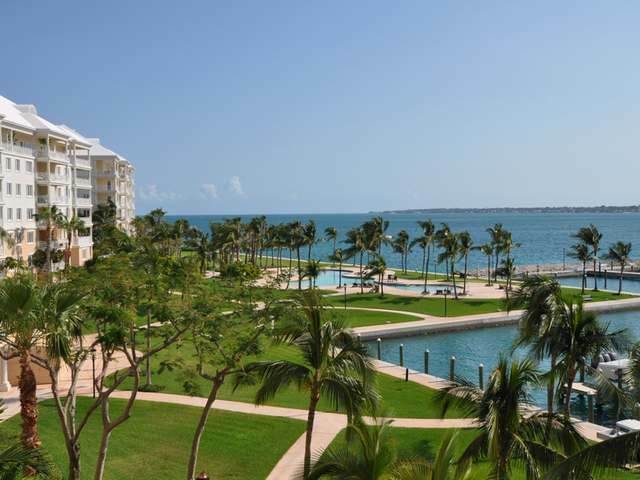 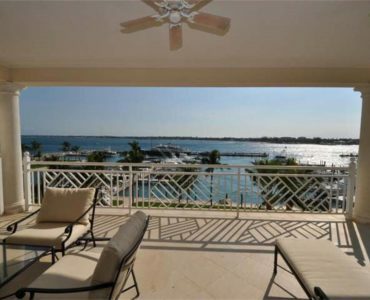 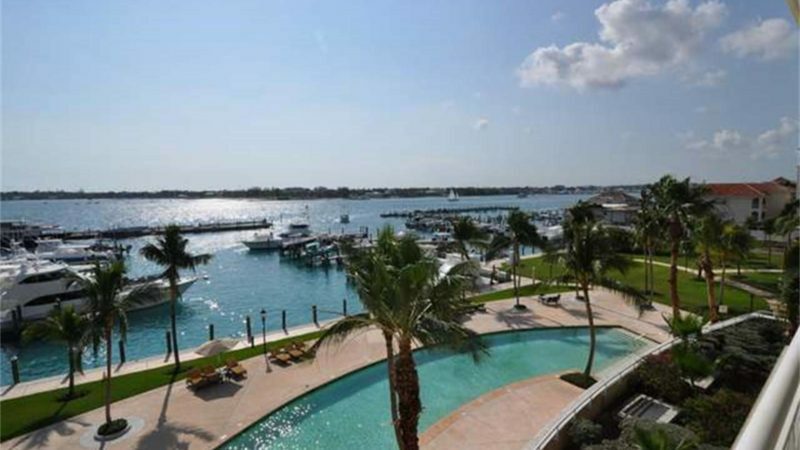 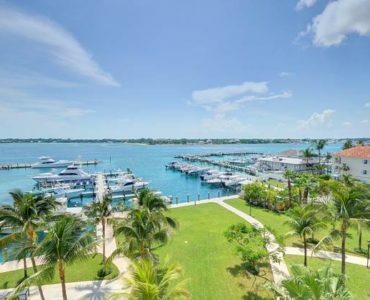 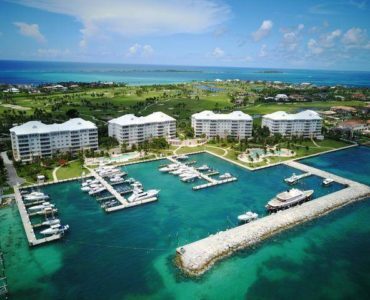 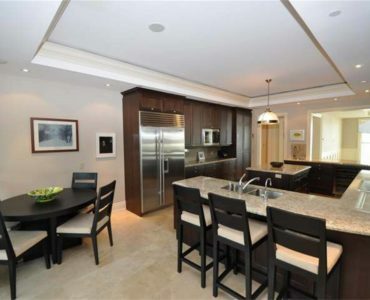 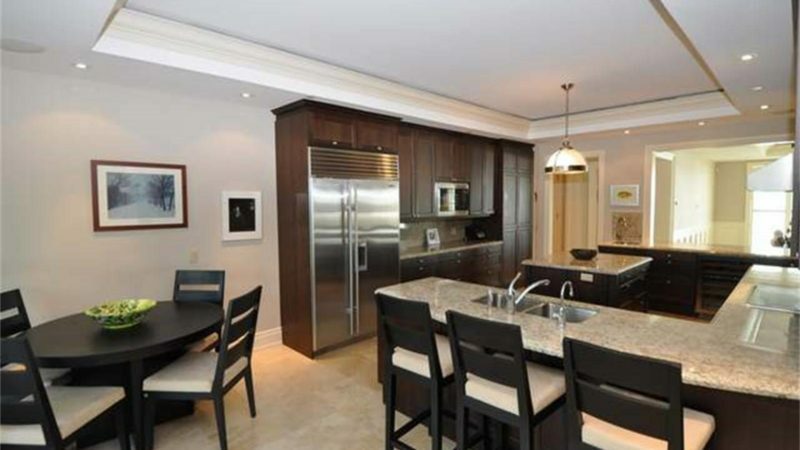 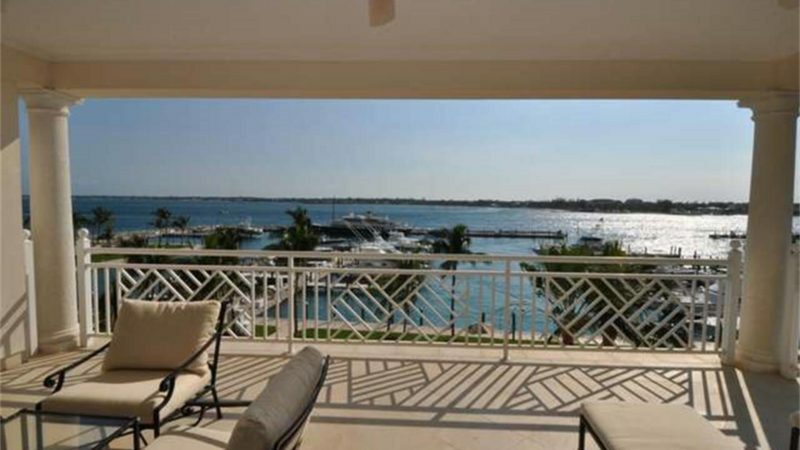 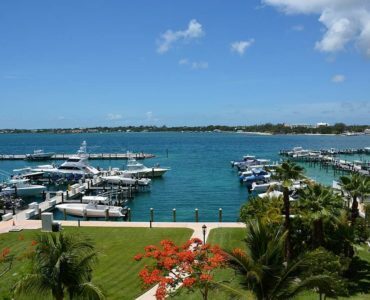 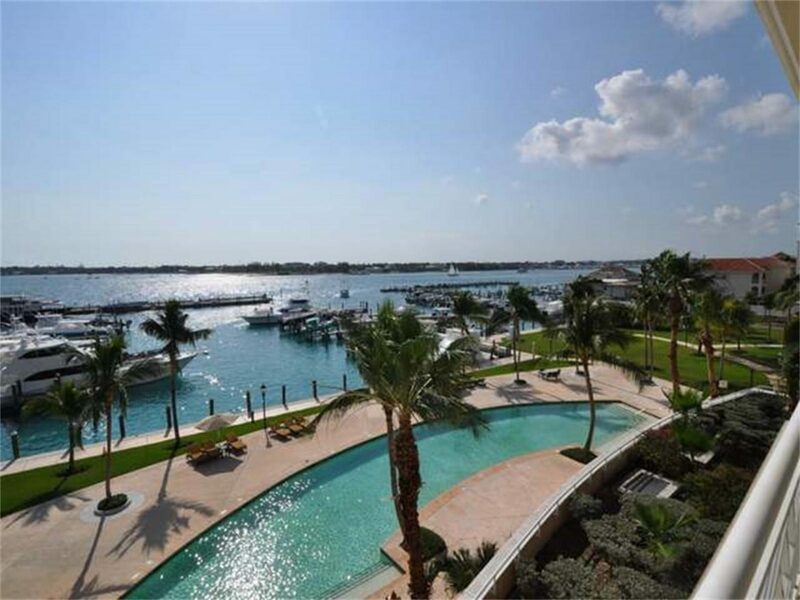 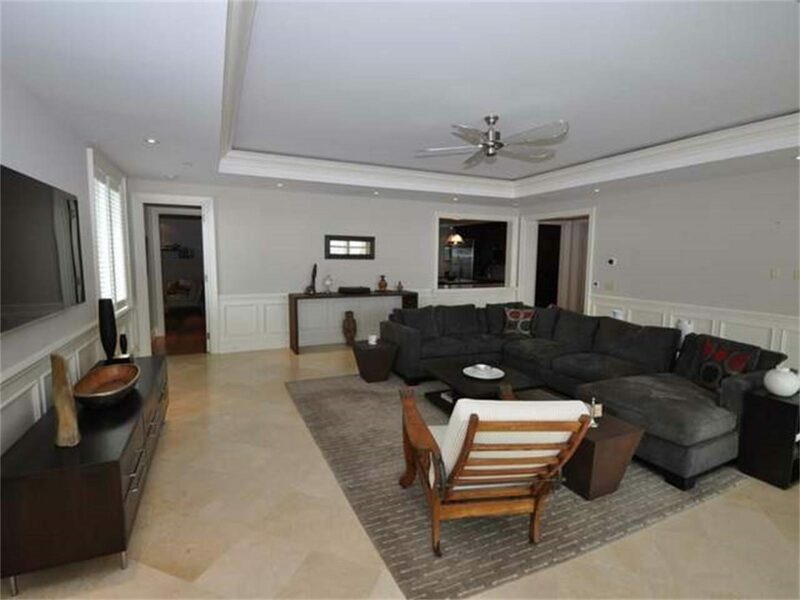 Enjoy exquisite bay views and tranquil ocean breezes from this luxurious 3 bed, 3.5 bath, 2,496 square foot condominium located in Ocean Club Residences & Marina in the exclusive gated beachfront and golf course community of Ocean Club Estates on Paradise Island. 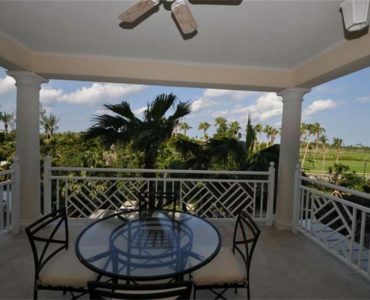 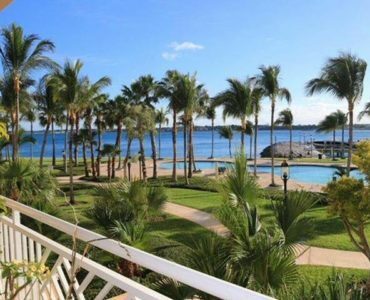 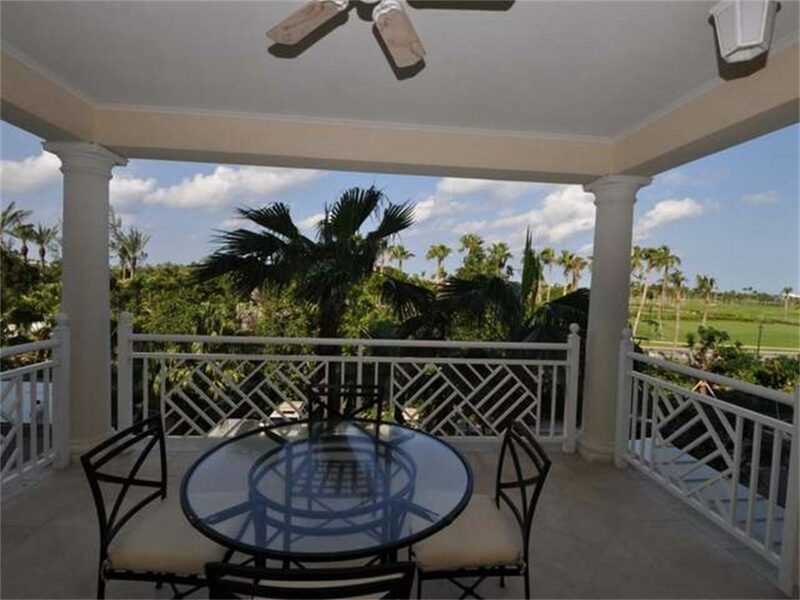 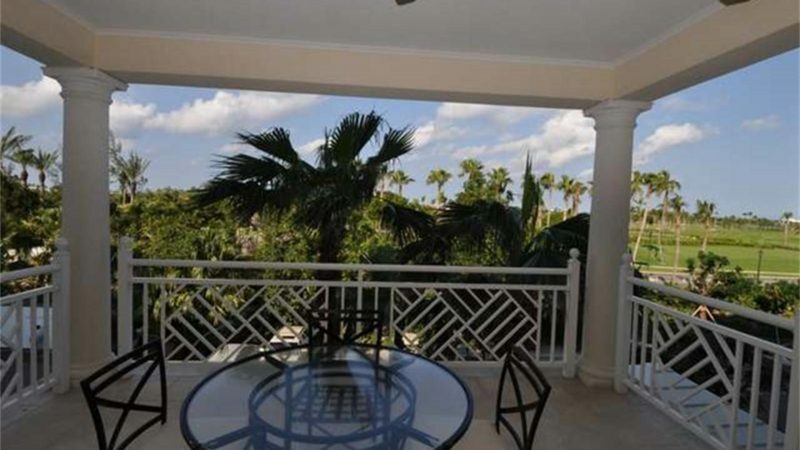 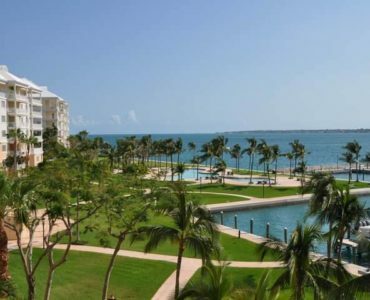 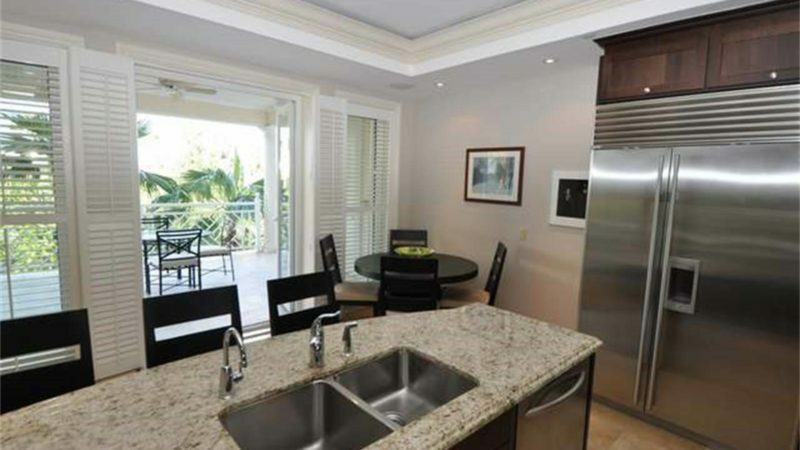 This spacious and fully furnished 3rd floor condominium has a large living room leading out to a 24 ft x 14 ft covered terrace overlooking the tropical landscaping, pools, marina and harbour. 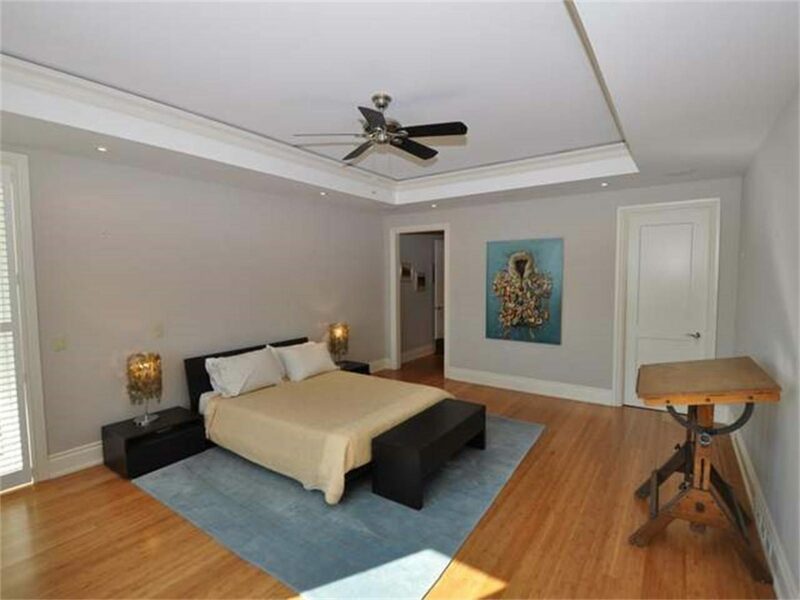 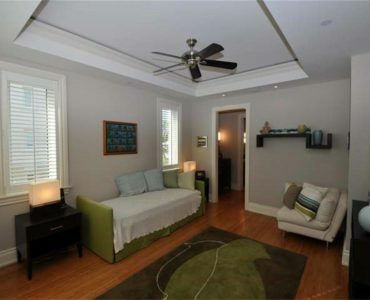 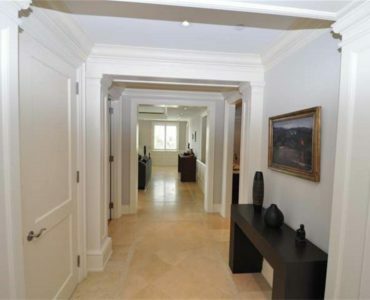 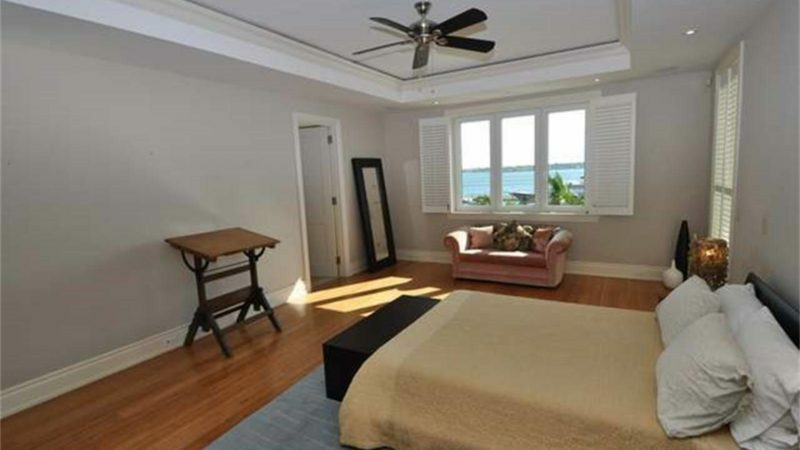 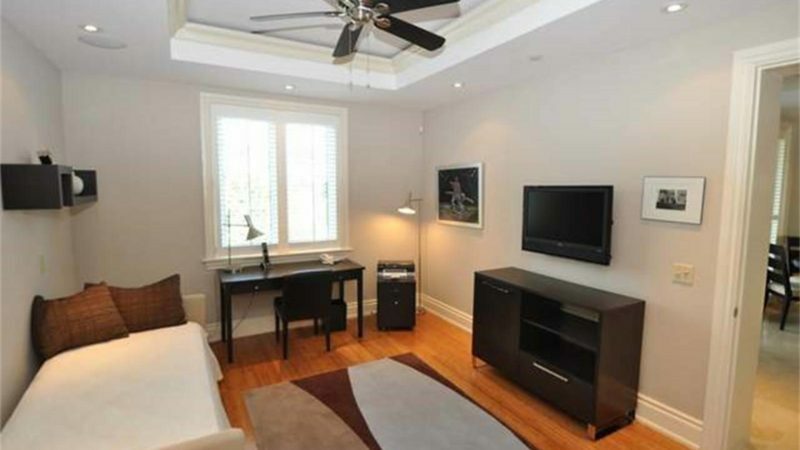 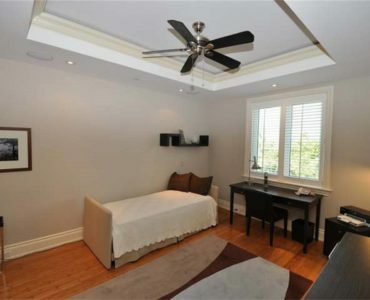 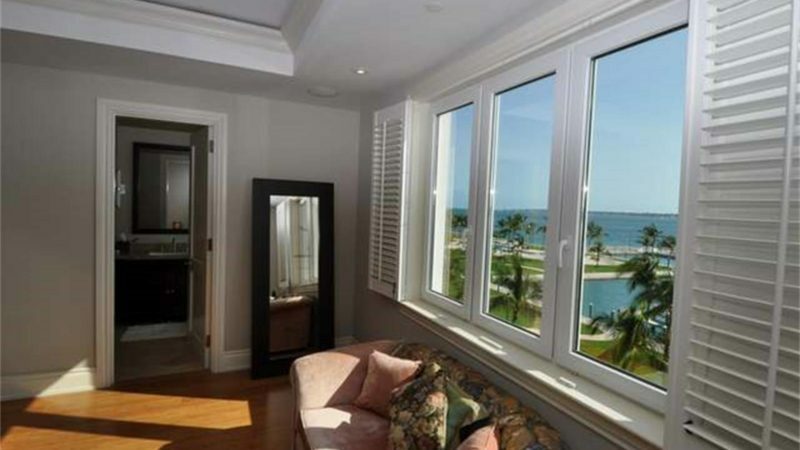 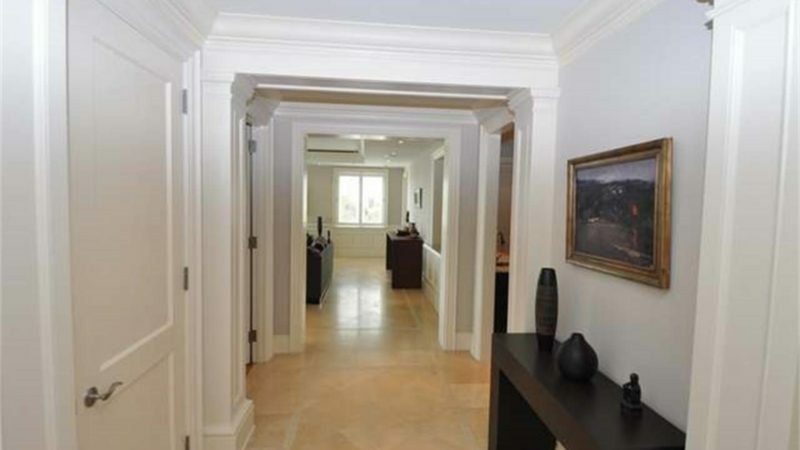 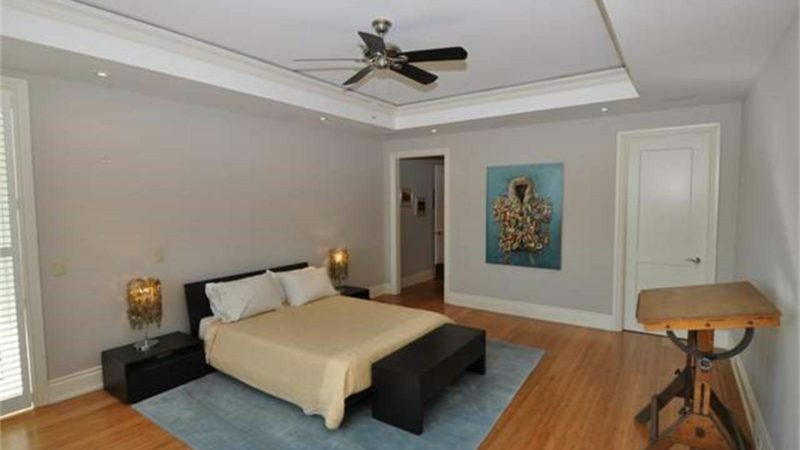 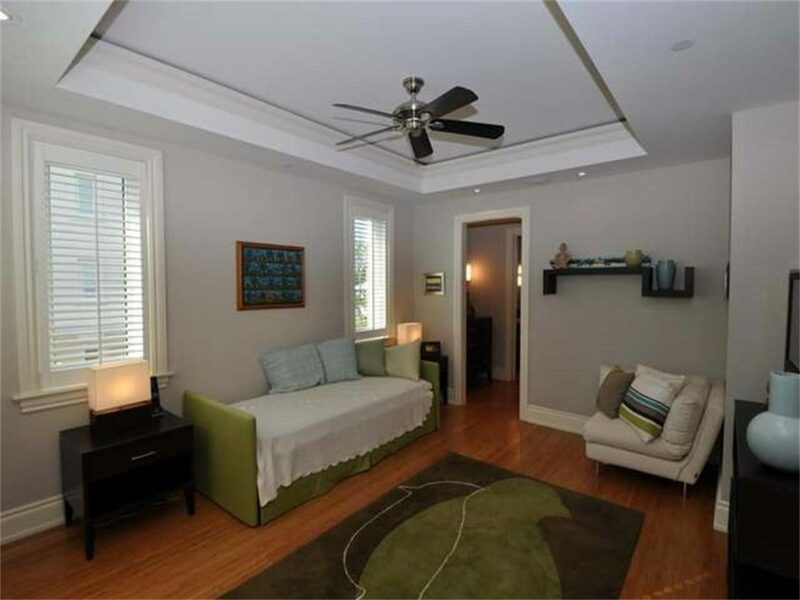 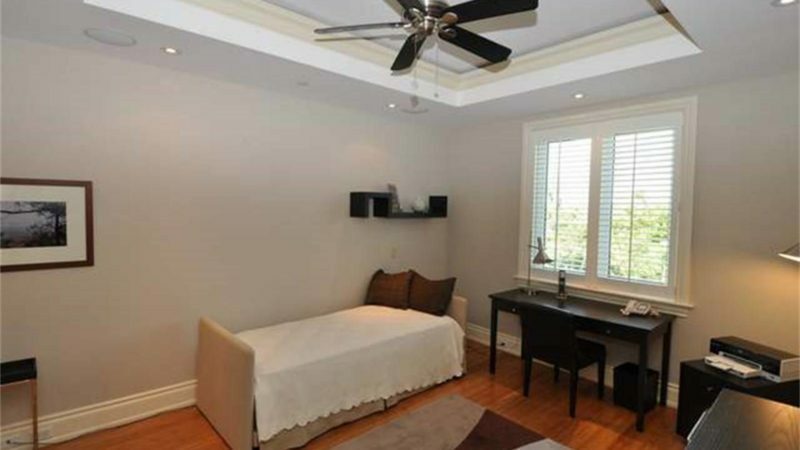 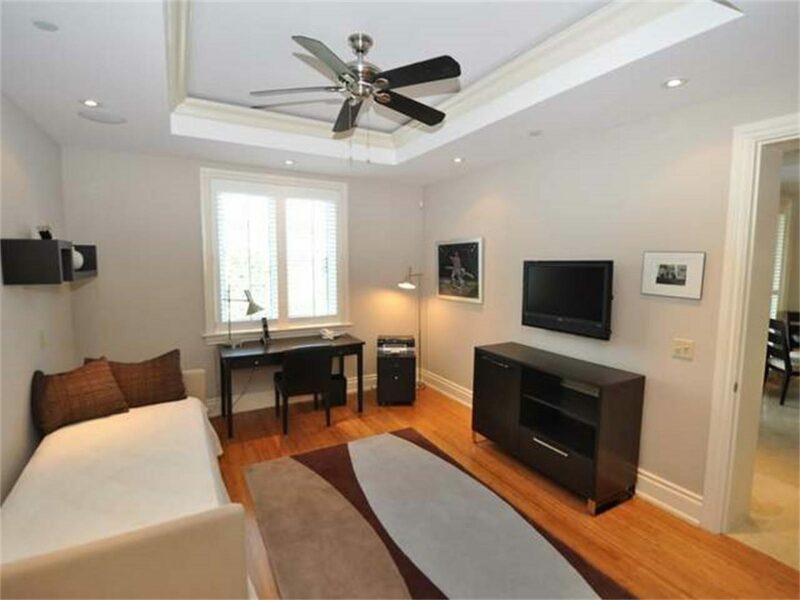 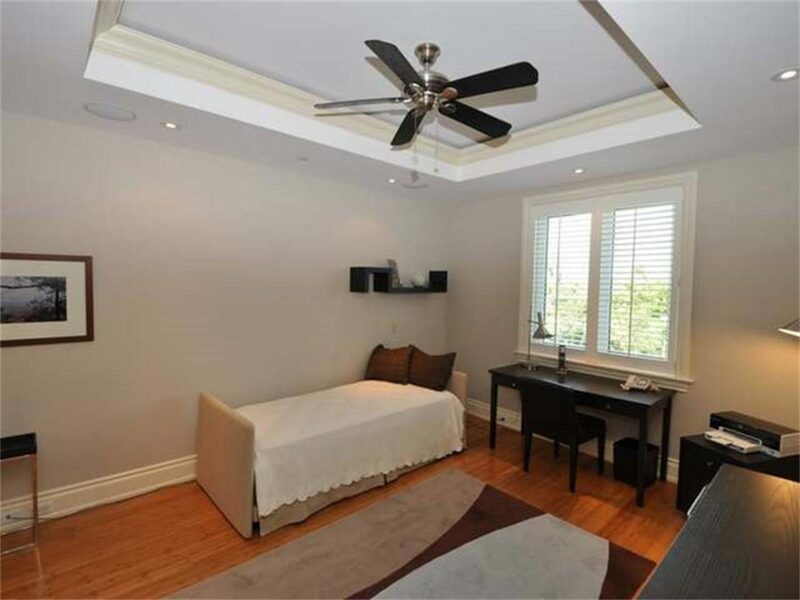 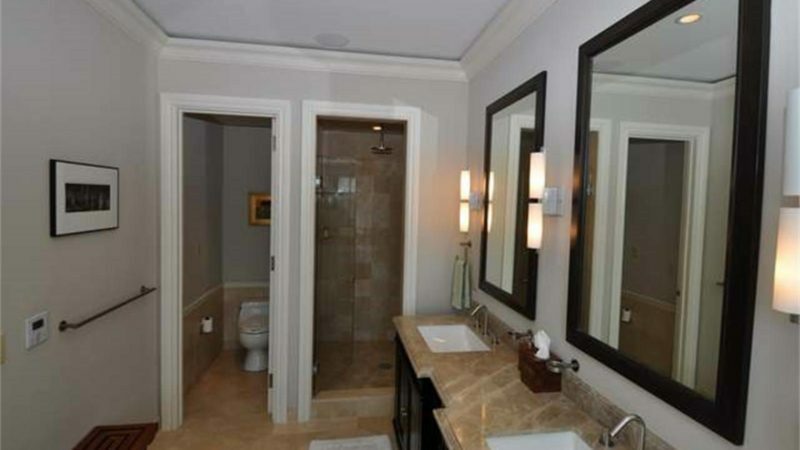 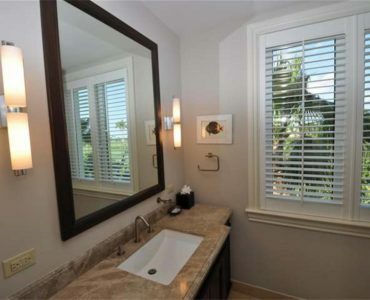 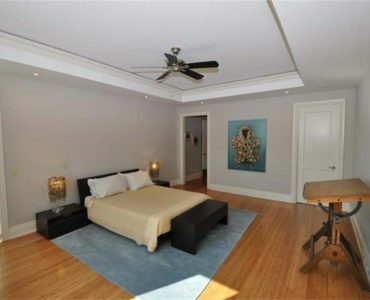 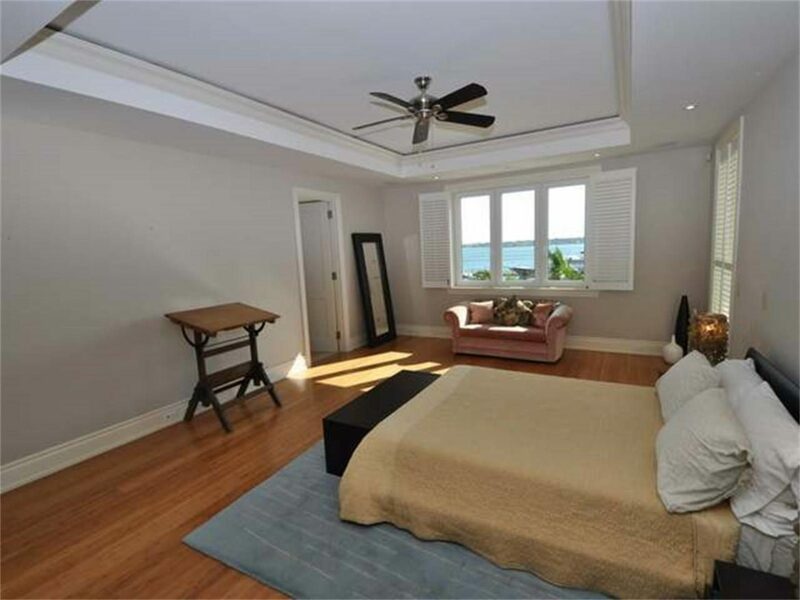 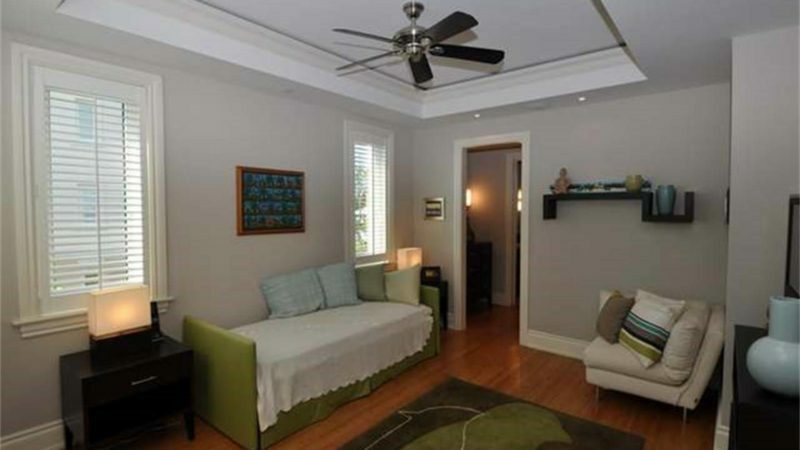 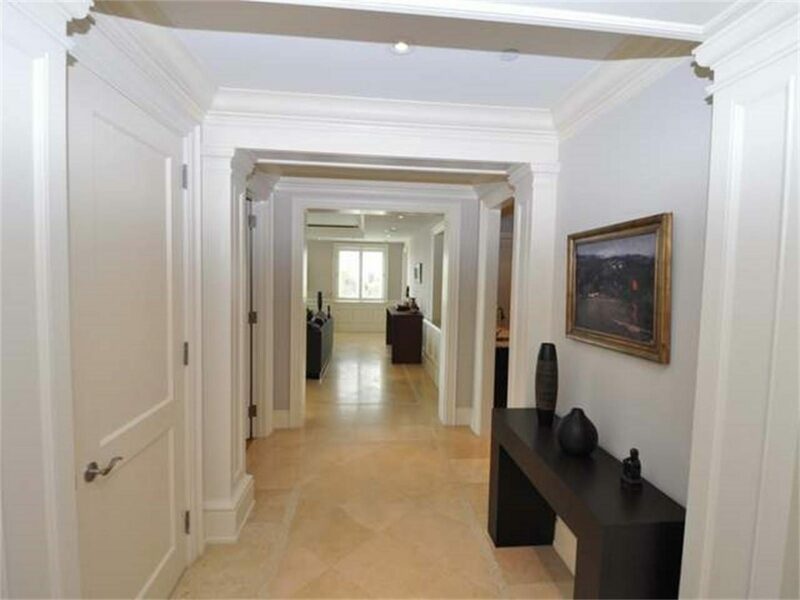 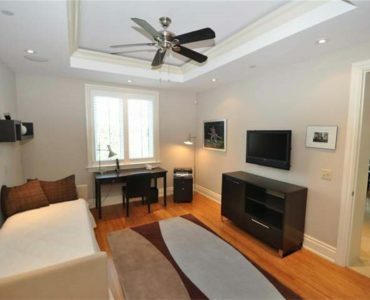 The master bedroom and the master bathroom also have serene harbour views. 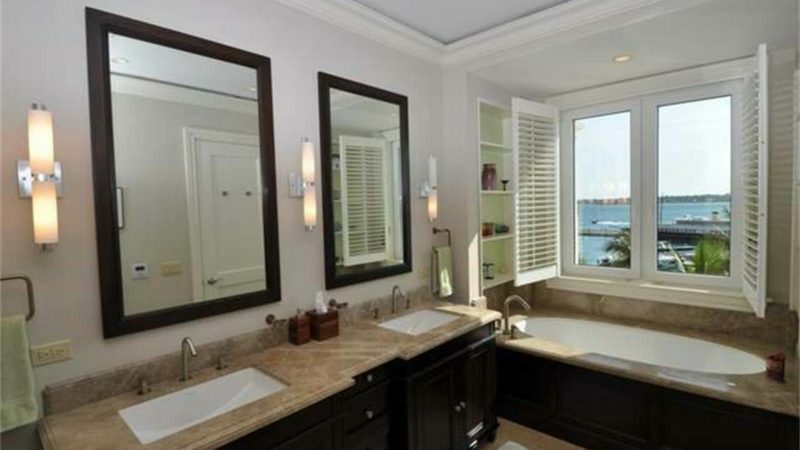 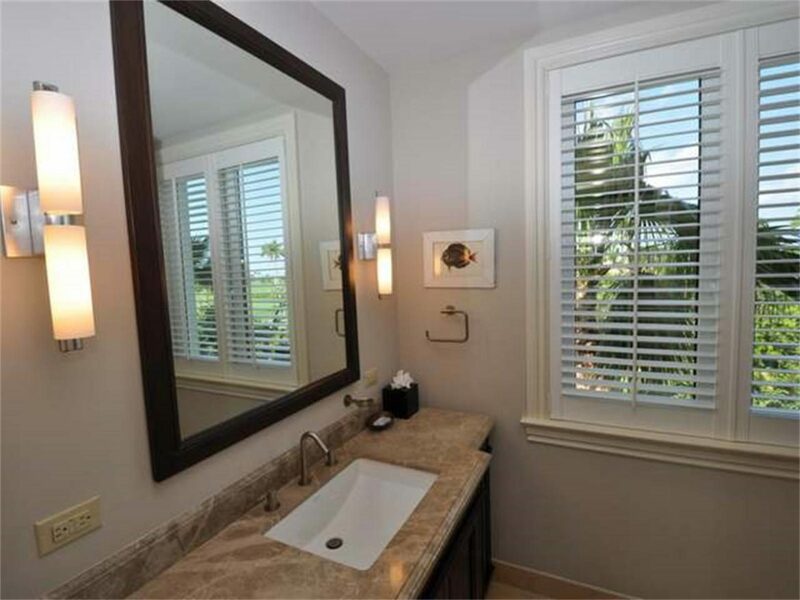 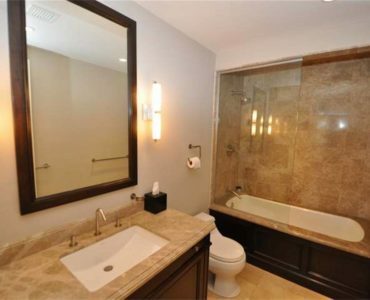 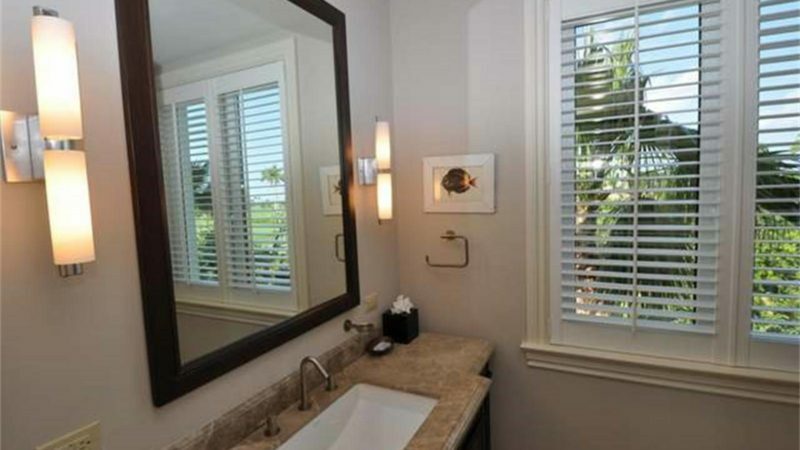 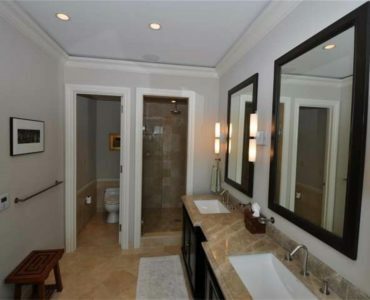 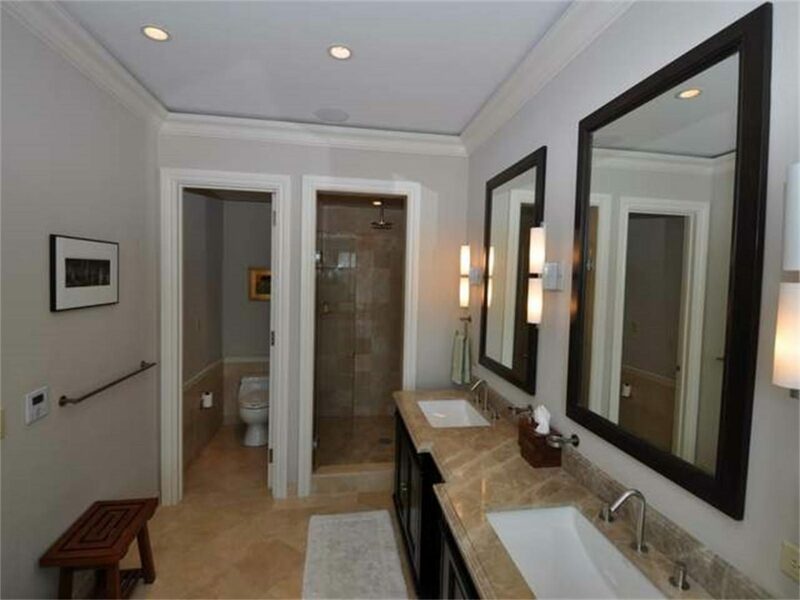 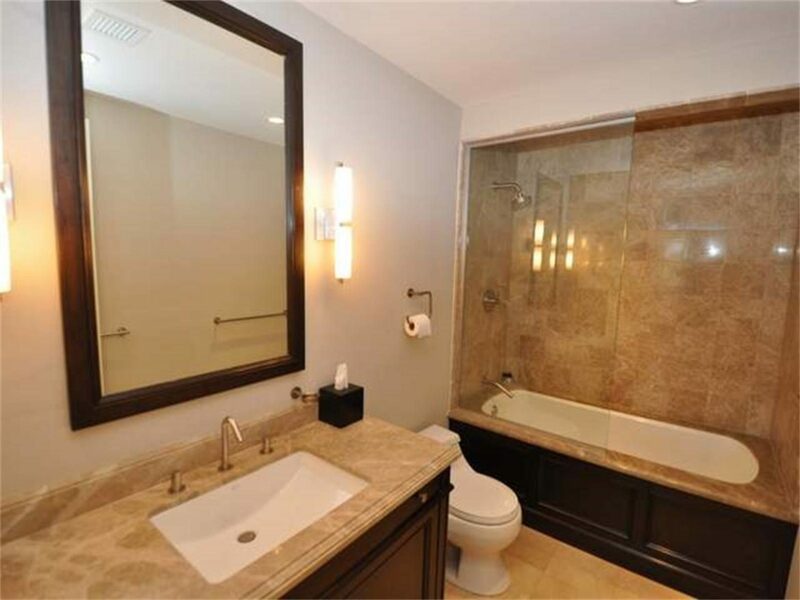 The master bathroom has a jetted bath tub, walk-in shower and double sinks. 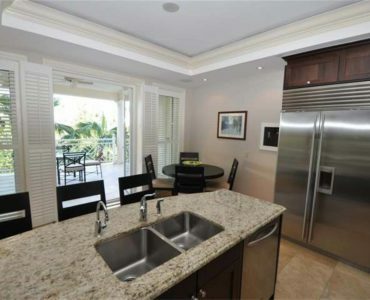 Kitchen features include Stainless Steel appliances, a wine cooler, solid wood cabinetry, granite countertops, and a breakfast bar. 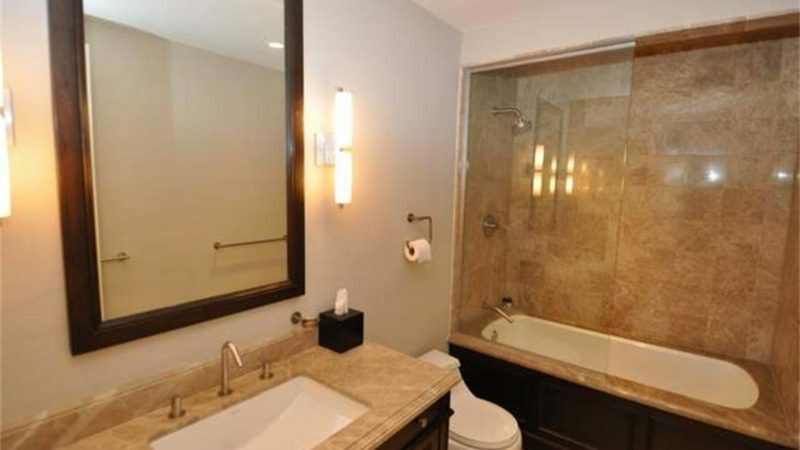 Other notable features of this condominium include marble counter-tops in bathrooms, walk-in closets, limestone flooring in the living areas, bamboo flooring in the bedrooms, tray ceilings, recessed lighting, and an audio system.